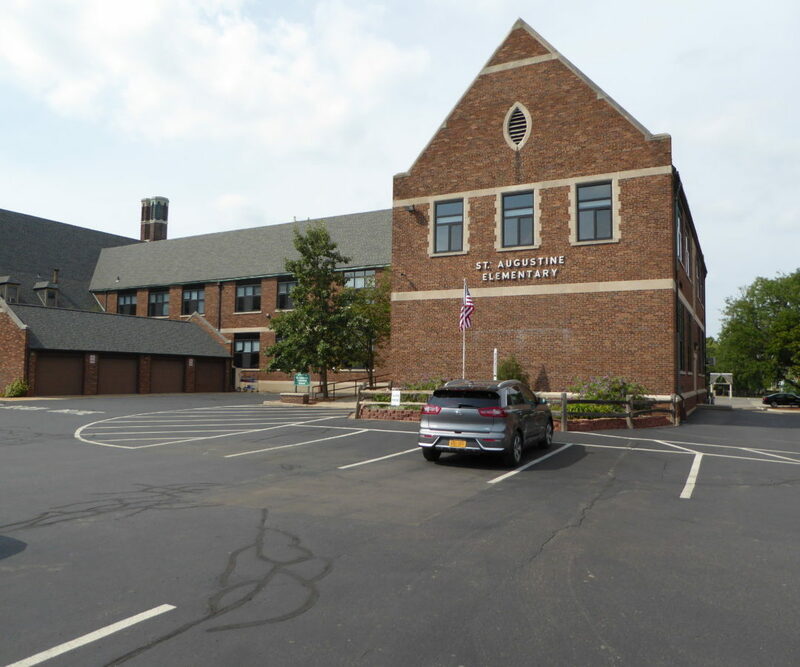 St. Augustine Cathedral School - Byce & Associates, Inc.
Byce & Associates is honored to have assisted St. Augustine Cathedral School by donating our time and talent to design the remodel and renovations to the Front Offices of St. Augustine Cathedral School. 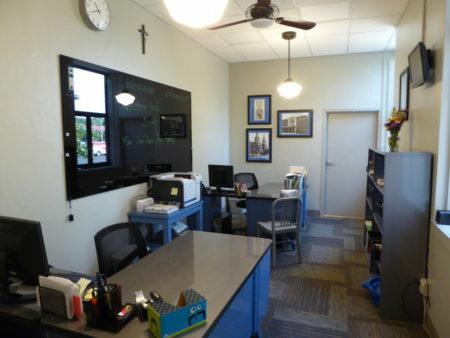 The remodel and renovations to the Front Office include expanding and updating the office and reception area to accommodate the myriad of functional requirements in the office area and to provide a new, barrier-free Restroom. 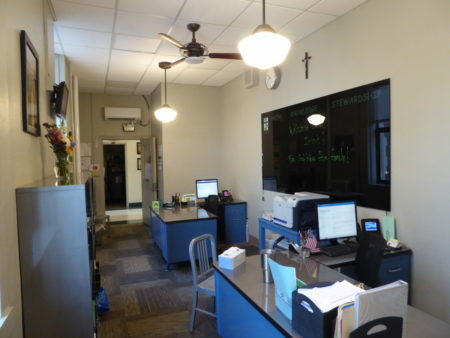 The newly renovated offices provide a very functional space while aesthetically giving respectful attention back to the school’s history with a classic School House look, including new retro period furniture and fixtures. Working collaboratively with school leadership and administration staff we developed a welcoming, vibrant space for all in the St. Augustine family. Thanks to the donors, appreciation to the volunteers and hats off to the contractors and vendors that all helped to make this great little project a big success.